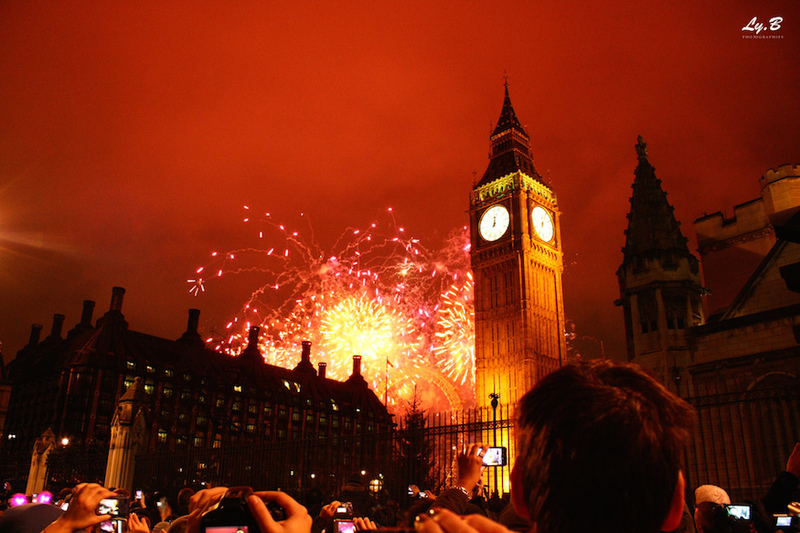 Tickets for the central London New Year's Eve fireworks display will go on sale at midday on 21 October, the Mayor of London's office has announced today. 110,000 tickets — the same number as the previous two years — will be on sale, costing £10 each and limited to four tickets per person. The money raised from the ticket sales will cover the cost of stewarding the event. A ticket will give you access to one of six viewing areas along the Thames. Ticketing was introduced in 2014 to prevent overcrowding, and keep crowd sizes safe and manageable. The event sold out in 2014 and 2015. My number one priority is the safety of Londoners and visitors to the capital and I want everyone to be able to enjoy this fantastic event in a way that is fun and secure. I have taken the advice of experts including the police and emergency services and am assured that ticketing is the best way to keep revellers safe on the night. After the initial release of tickets on 21 October, a smaller batch of returns is expected to be available in early December. The Mayor is also in discussions about bringing 360 degree viewing technology to this year's event for those who can't be there in person. What exactly that means, we don't know yet, but watch this space. More information about the ticketing can be found on the Mayor of London website, where tickets will be available at midday on 21 October. If you don't manage to get tickets, the fireworks will be screened on BBC One as usual — or take a look at our ideas for things to do on New Year's Eve. 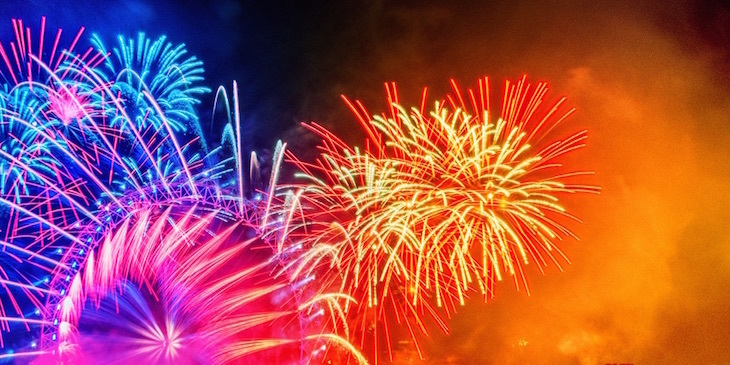 If you can't wait until December, see which firework displays are happening on Bonfire Night.